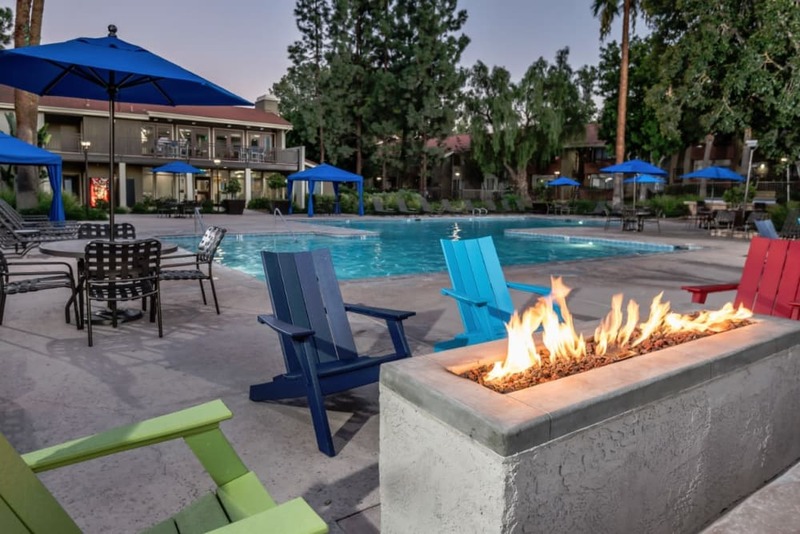 When you come home at the end of the day, your beautiful apartment nestled between palm trees and landscaped grounds will feel like a welcomed retreat. 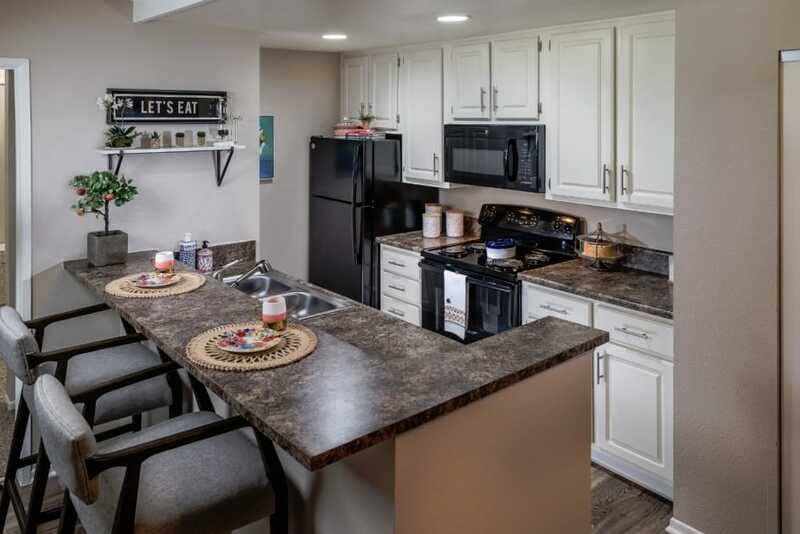 At Parcwood Apartments, we have thought about the finer details that really make an apartment feel like a home, starting with the wood-style flooring found in every apartment. You also have the choice of a contemporary studio or a one, two, or three bedroom apartment, with dual master units in select apartments. 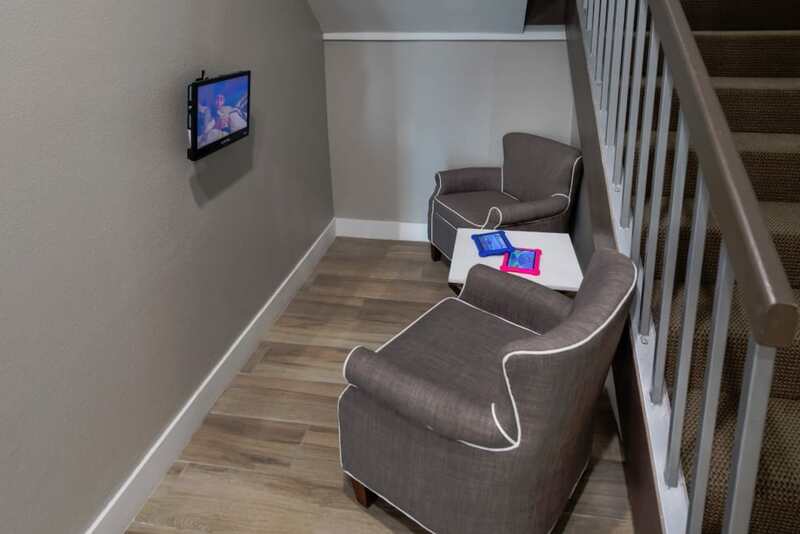 Our apartments have been designed with a modern lifestyle in mind. 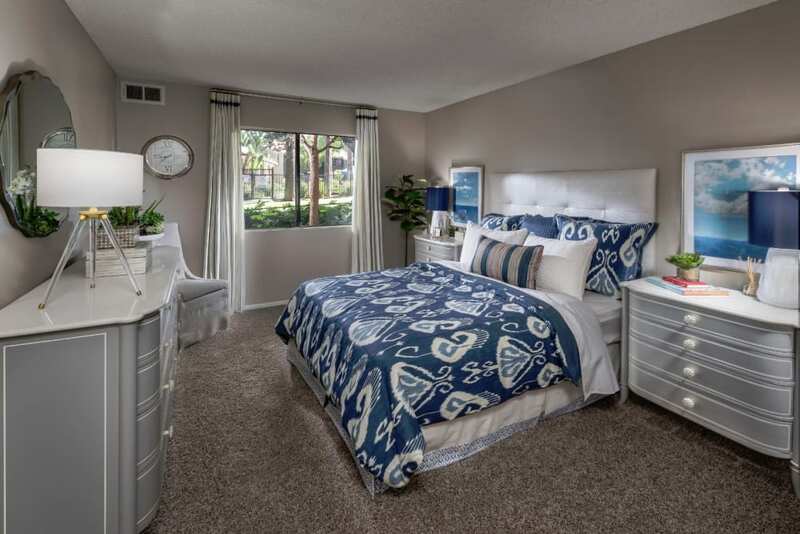 Enjoy spacious floor plans, a dishwasher in every home, and air conditioning. 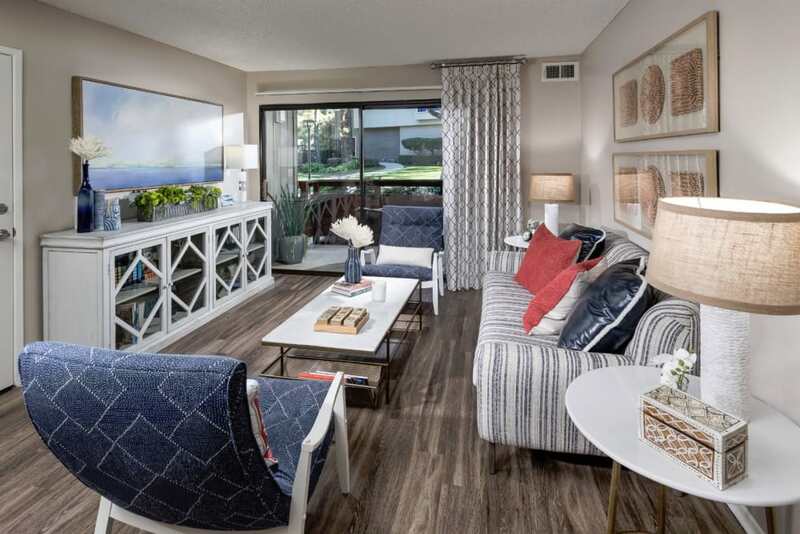 You’ll love the easy, modern living of Parcwood Apartments. 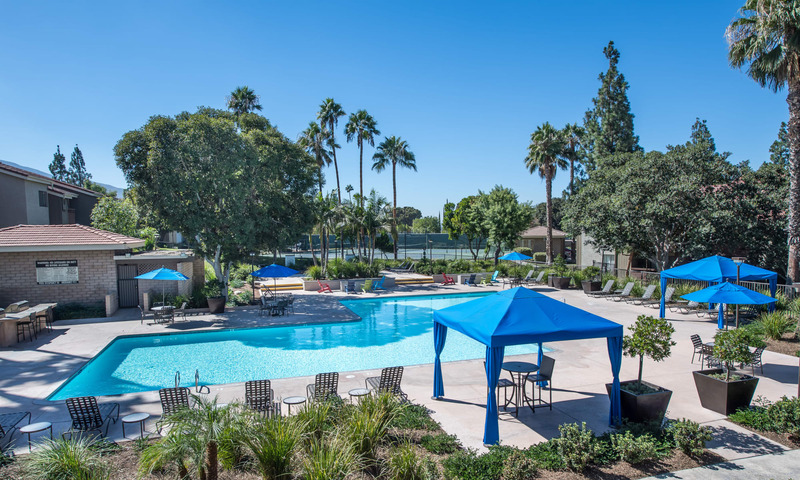 As a resident of Parcwood Apartments, you’ll have an all-access pass to a wide variety of amenities featured on our sprawling grounds. 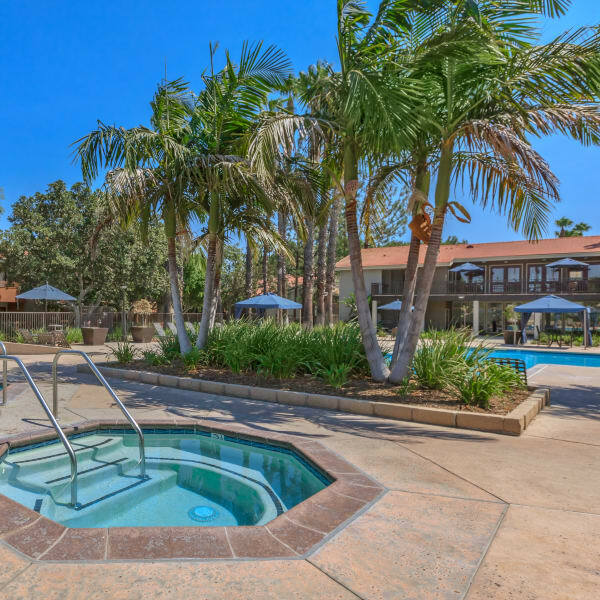 Enjoy the warm Southern California weather by staying active outside with our resort-style swimming pool. Unwind in one of our hot tubs at the end of the day. Hit the tennis courts for a game with one of your neighbors. 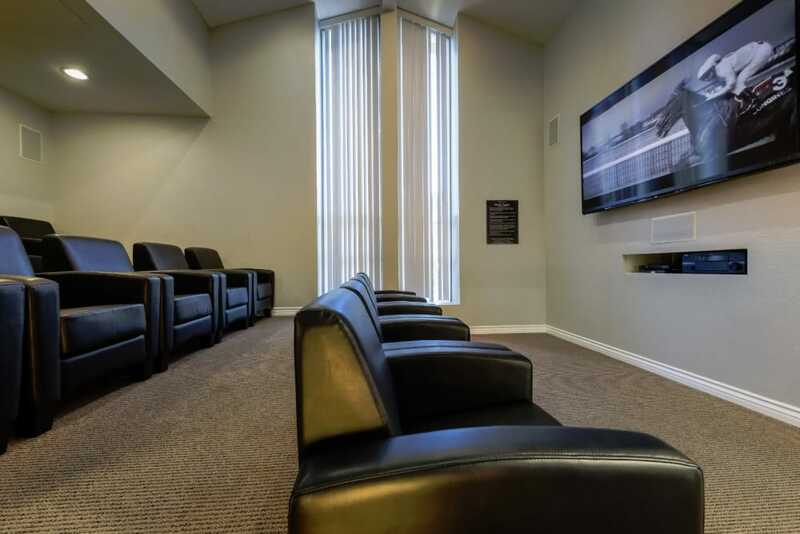 If you need to get some work done, we’ve thought of that as well with our inclusion of a business center complete with a conference room. By choosing to live at Parcwood Apartments, you can choose to live, play and work without ever having to leave home. Make the move to Parcwood Apartments. Call one of our friendly leasing agents who will answer any questions you might have or help schedule a personalized tour of Parcwood Apartments.